2000 Gt driveshaft (barely used), 2003 Cobra stock exhaust (catback, virtually unused), 2000 Mustang GT and 2003 Mustang Cobra stock shifters, 1991 Toyota Steering rack (bought new, never used), 2000 Mustang GT and 2003 Cobra stock intake silencers with filter, 2000 Mustang GT stock rear control arms and front/rear shocks (low miles). 1985 Mazda RX7 GSL-SE glass moonroof (perfect condition). 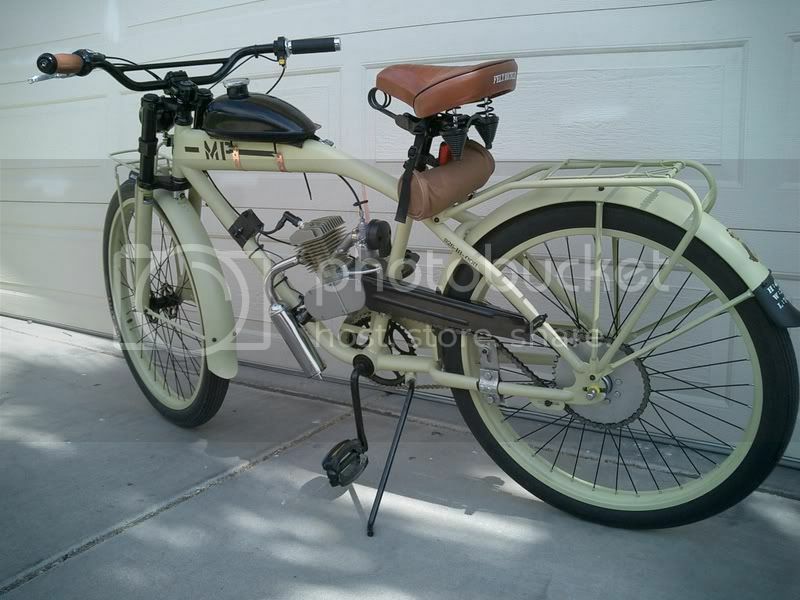 2007 Felt MP (motorized bicycle, one of a kind, only 120 miles/photos available on request). 2006 Kawasaki 1600 Classic stock exhaust, basically unused, 2005 Kawasaki Fire & Ice windscreen for Vulcan 800.
still got that motorized bike? that would be fun for work and back! The one I have is the lighter color. It is 48 cc 2 stroke motor. I have upgraded from the beginning all studs to German high strength. I have connect the headlight to the magneto so the light works off of that. The MSRP for the bicycle alone is 599.00, the motor kit was 180.00. 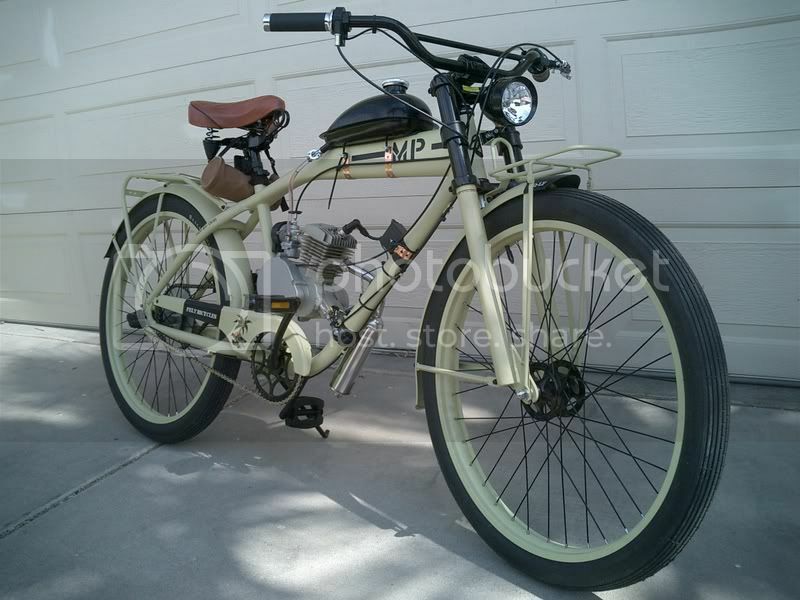 This is a one of a kind motorized bicycle. You won't see another like it on the road anywhere. Make me an offer you can't refuse. Thanks for your time, Steve.